18th September 2013 - The Open Knowledge Conference in Geneva from the 16th to the 18th September provided an ideal opportunity to showcase the work of Government Spending Watch, as well as meeting many like minded people involved not only in Government Finance, but also in the field of aid and corporate transparency. The key theme from our perspective that came from the conference was really of the need to collaborate, one which we very much share too. Given the increasing numbers of organisations involved in open data initiatives, we feel it is essential to recognise the added value that cooperation can bring, both from a transparency and accountability perspective. As one of these such initiative, Government Spending Watch is very keen to create links and collaborate, whether it be at a Government, NGO, CSO or individual level, and will be working hard over the next few months to collaborate more closely with these various stakeholders. Recorded live streams from the Open Knowledge Conference are now available here. 13 June - Save the Children Norway is hosting a breakfast launch seminar of the Government Spending Watch 2013 Report, website and database on Thursday 13th June May at Oslo's House of Literature. The session will present and discuss the new initiative with a panel from DFI, Oxfam and Save the Children. Details and registration here. 30th May 2013 - Timor l’este is now the 53 country available on the government spending watch website. If you would like to go straight to the data click here, or click read more below for some initial analysis of the data. You can watch the London launch of the Government Spending Watch 2013 Report, website and database which was hosted at ODI on the Thursday 16th May 2013. 19-24th April 2013 - The GSW initiative will be launched in a series of events in Washington DC and New York. To coincide with these launches, on the 19th the GSW website will go live. The draft executive summary of the GSW 2013 report ‘PROGRESS AT RISK? – MDG spending in developing countries’ will be made publicly available and its findings discussed. 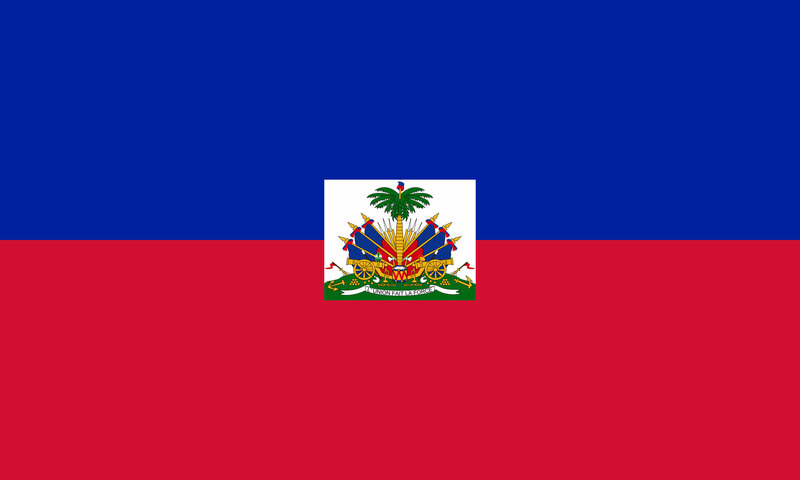 15th April 2013 - You can now view and download the latest data for Haiti here. 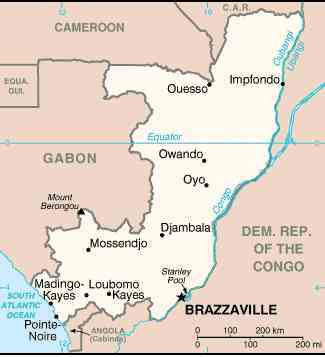 10th April 2013 - You can now view and download the latest data for Congo here. 29th March 2013 - The paper : (i) examines the latest IMF government spending projections for 181 countries by comparing the four periods of 2005-07 (pre-crisis), 2008-09 (fiscal expansion), 2010-12 (onset of fiscal contraction) and 2013-15 (intensifiedfiscal contraction); (ii) reviews 314 IMF country reports in 174 countries to identify the main adjustment measures in high-income and developing countries; (iv) discusses the threats of austerity to development goals and social progress; and (v) calls for urgent action by governments to adopt alternative and equitable policies for socio-economic recovery.